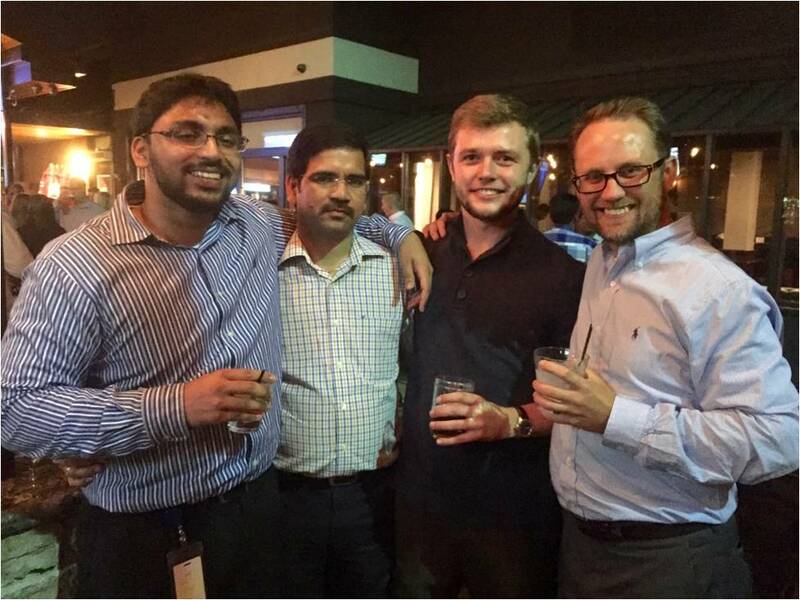 This photo was taken in September 2015 at the Phase 1 Go-Live celebration for the Capgemini team in Elk Grove Village, IL. This project experienced a high rate of resource turnover and required much personal sacrifice to get us to the point captured in this picture. Photographs like this remind me why I enjoy working for Capgemini. The efforts are almost always worth the outcome. Our system is stable, our client transformed, and our teammates are proud. Drinks and celebrations are always great (especially when account executives get the tab! ) but the journey and growth are always the most rewarding parts of any project, in retrospect.